Say thank you to customers with these seasonal shortbreads! 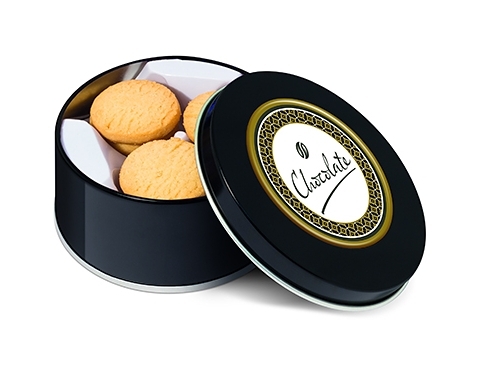 The perfect sharing gift, brimming with 150gms of Mini Shortbread Biscuits! 44 x 103 mm dia.